The Recipe of Coriander-Coconut Chutney that I am sharing today is not typical south Indian Coriander-Coconut Chutney. 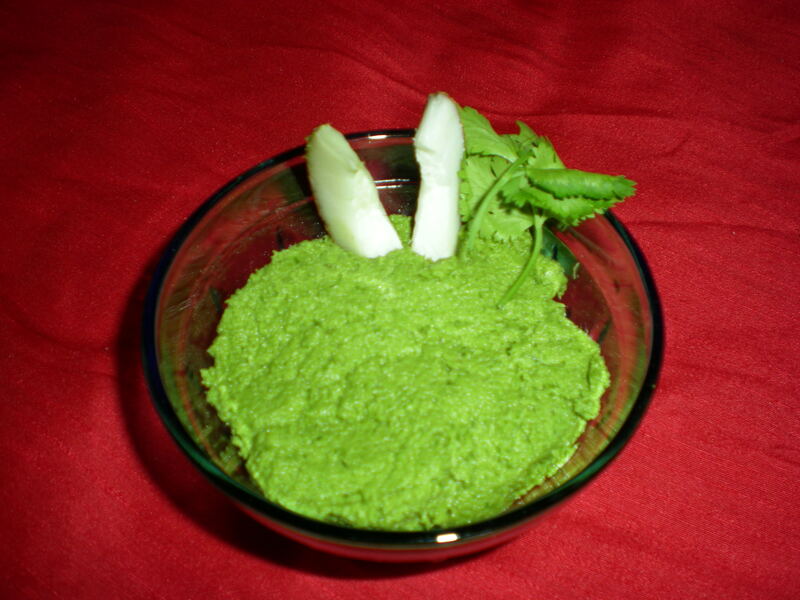 This Coriander-Coconut chutney is mainly used by me as spread in bread sandwiches. Fresh coconut – half (chopped) without its outer and inner cover. Blend all the ingredients except lemon juice and grind it into a smooth paste in a mixer. After taking out in a bowl, mix lemon juice with it. You can serve it daily for lunch and dinner with meal as well as can be used as spread in bread sandwiches.